Zeta Phi Beta Sorority, Inc. chapter Omicron Alpha Zeta donated to two community-based organizations that served food to the needy for Thanksgiving. 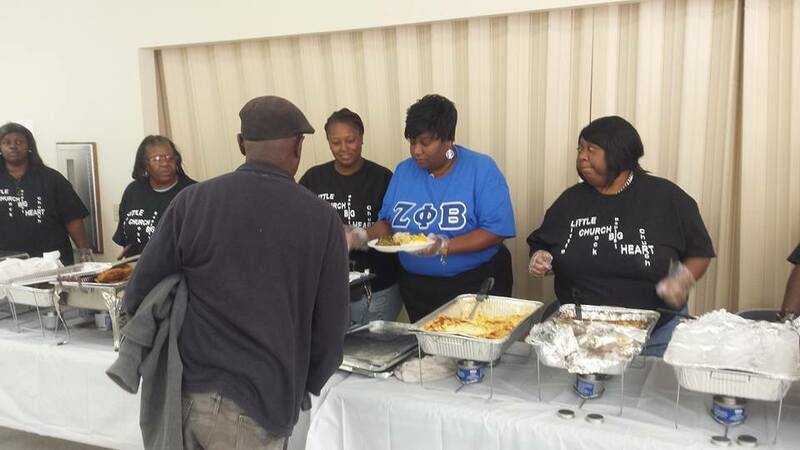 Members donated a turkey and served food during Little Rock Baptist Church’s Annual “Reach Out and Touch” Thanksgiving Day Meal. Over 50 attendees enjoyed a Thanksgiving meal, fellowship, and inspiration. 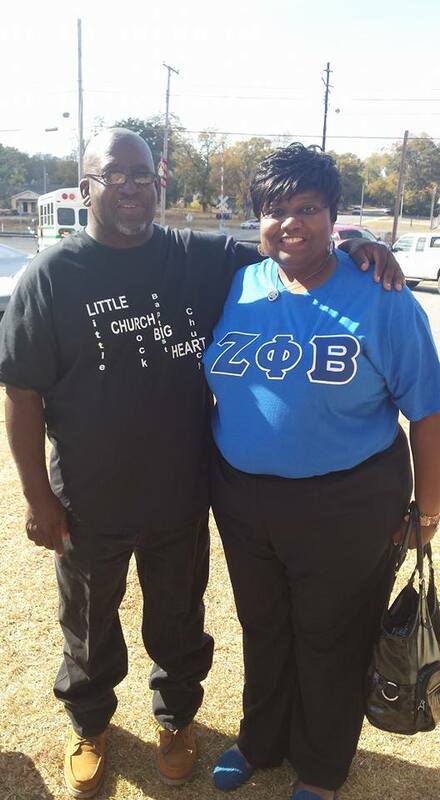 In addition to Little Rock Baptist Church and Omicron Alpha Zeta, other community partners were the Crisp County Extension Service, Greater New Birth Family Outreach Ministries, and several local businesses. 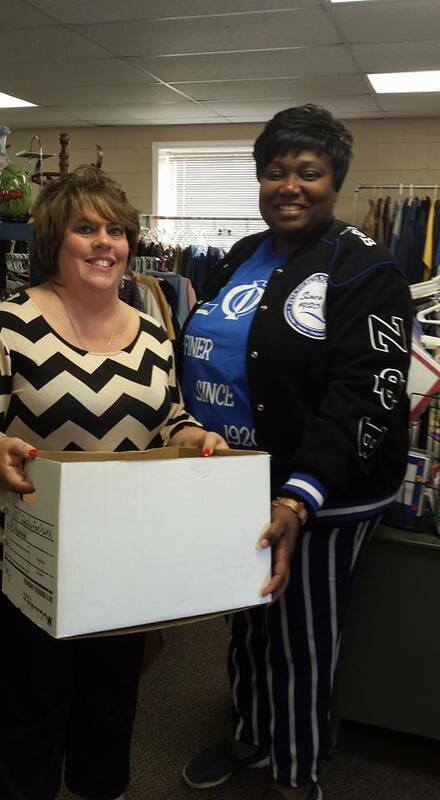 Also, members of Omicron Alpha Zeta collected Thanksgiving canned goods for the Hand of Hope Food Pantry. The Hand of Hope Multipurpose Center meets the needs of the community through low-cost clothing, emergency food distribution and housing, and tutoring.